Ferrari unveiled the 458 Italia in 2010, then followed that up with the more precise and track-ready 458 Speciale in 2014. As is the tradition with all modern mid-engined Ferraris, Maranello creates a great car, then a year or two later it chops the top off of it to create a roadster version. 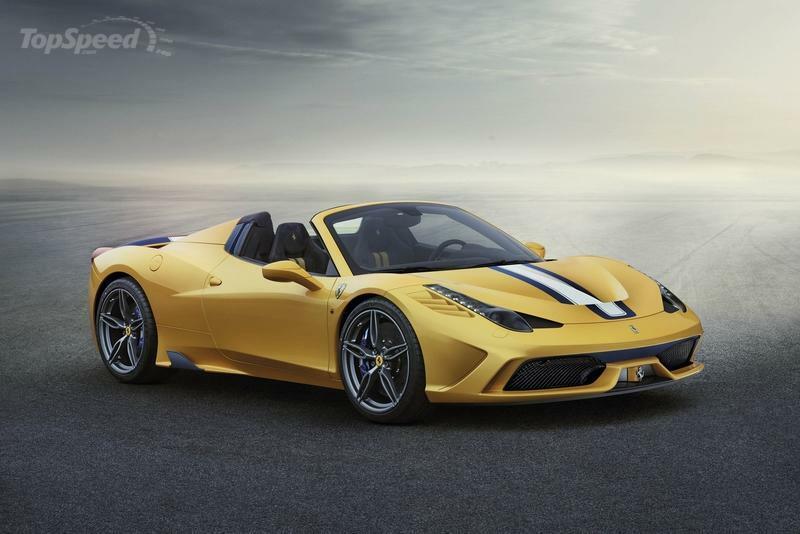 We knew it was coming, but now the convertible version of the Ferrari 458 Speciale is here, and it’s calling it the “A." 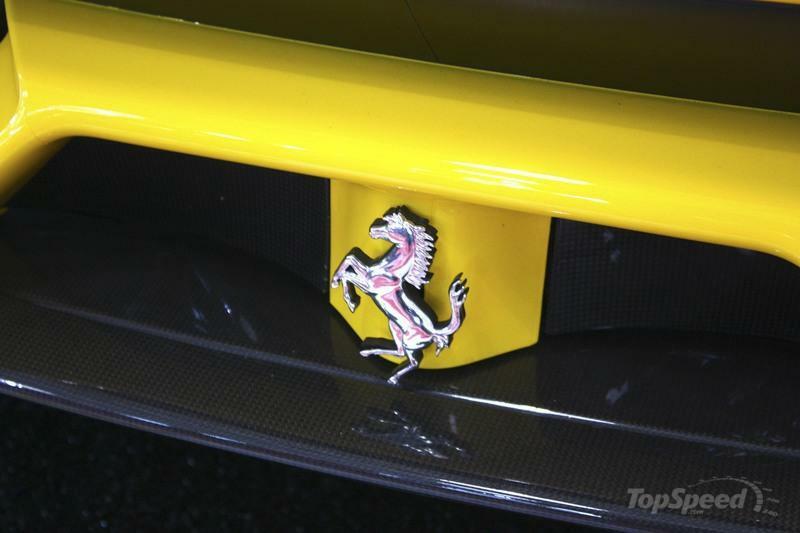 It may be a silly name, but that A stands for Aperta, the Italian word for open. This is also more than a simple roofless version of the 458 Speciale; the Speciale A features the most powerful naturally aspirated V-8 the company has ever used in a spider. Compared to the old 458 Spider, this new machine is faster and more powerful, and Ferrari was even able to keep the weight down. This new car only weighs 50 kg (110 pounds) more than its hard-top sibling. If you want one, you need to get your order in yesterday. Ferrari is limiting this new car to just 499 units. We don’t know how many of those are slated for U.S. consumption, but rest assured it won’t be a lot. If you are undecided about taking home one of these beauties, hit that jump and read our full overview of this incredible new Italian convertible. Updated 08/18/2017: We added a series of new images taken during the 2017 Monterey Car Week. 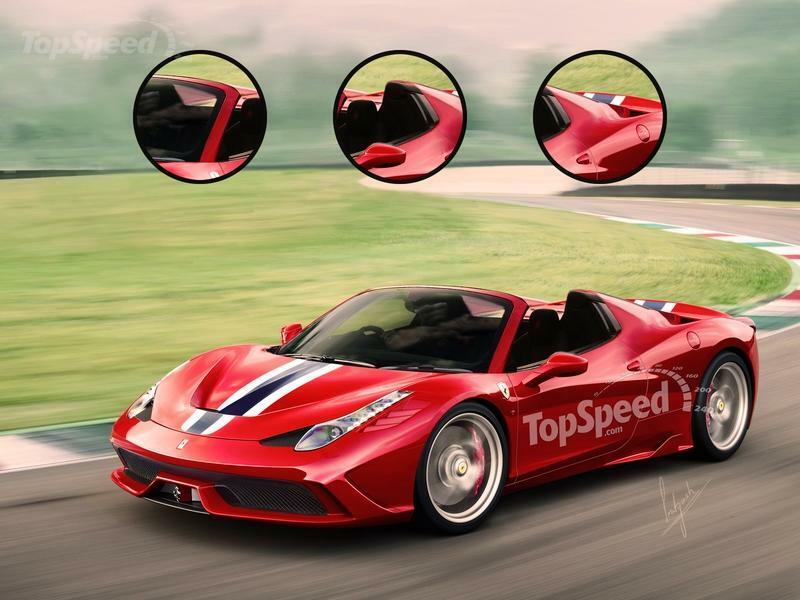 Continue reading to find out more about the Ferrari 458 Speciale A. 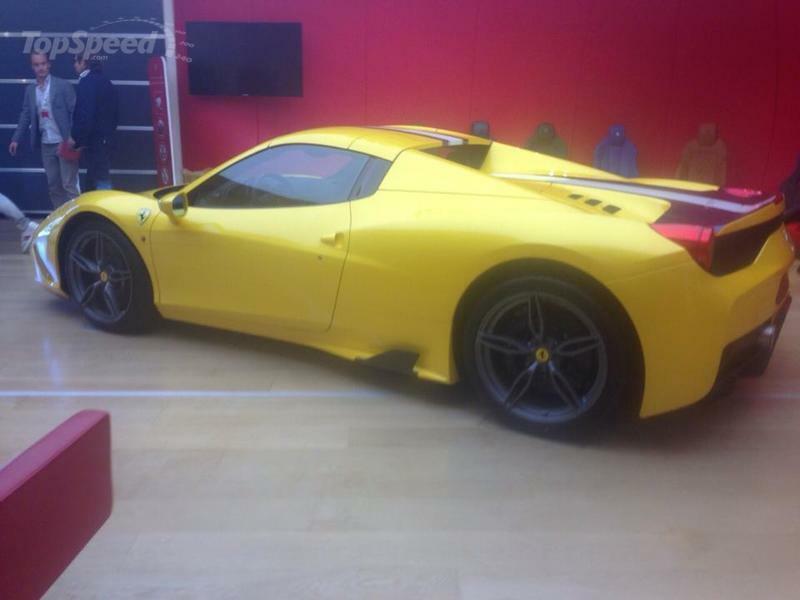 Valet Gives Ferrari Keys to the Wrong Person but Does That Diminish the Car’s Value? 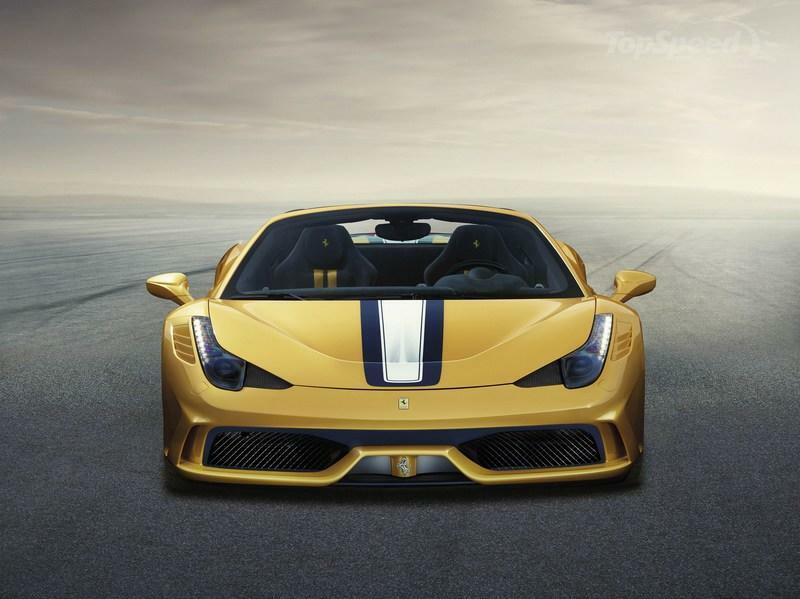 At first glance the Speciale A looks identical to its coupe counterpart, albeit with some more headroom, and that is because it essentially is identical to the coupe. There have been a few small aerodynamic changes, Ferrari claims that this is the most aerodynamic spider it has ever created, but overall the look is essentially the same as the base hard-top car. That means you get the same aggressive venting in the front fenders, the same massive diffuser, and the same cannon-sized exhaust outlets in the rear. It looks menacing from every angle, and I even find myself oddly drawn to that yellow paint. When it comes to the actual convertible, the top itself is metal and Ferrari claims it will stow in 14 seconds. 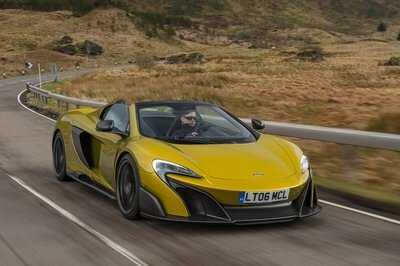 This makes it one of the fastest convertibles on the market. The same thoughts go for the interior. 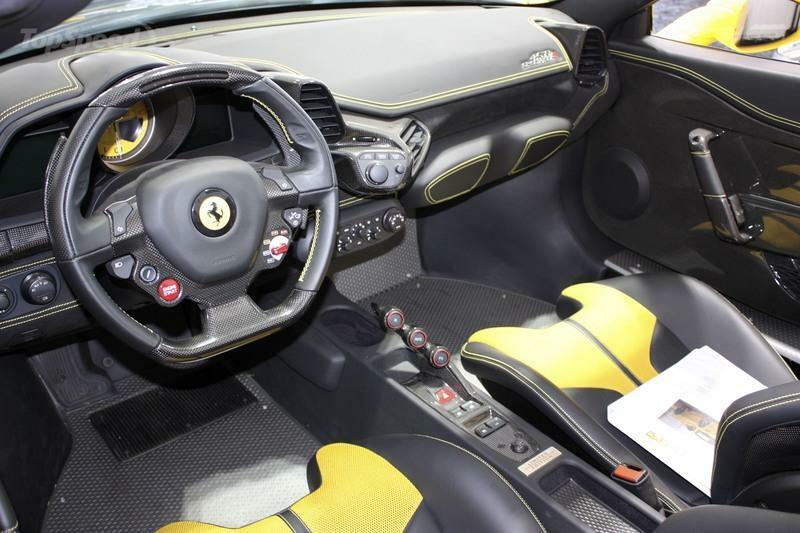 If you have sat inside the 458 Speciale, you have essentially sat inside the spider version as well. 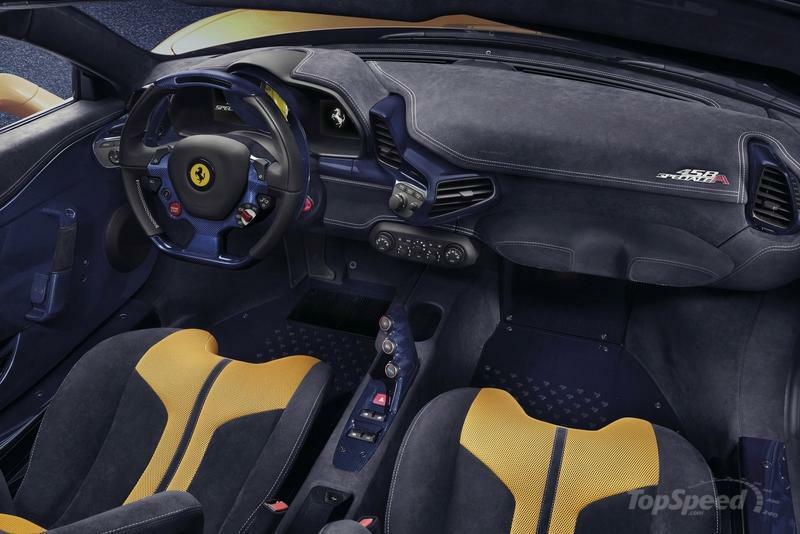 The same bare cabin that highlights the focus of the Speciale is still there in all its exposed carbon-fiber glory, and the same squared steering wheel with its myriad of controls sits directly in front of you. There is a yellow stripe in the seats that matches the exterior paint though. I think that is a nice touch. 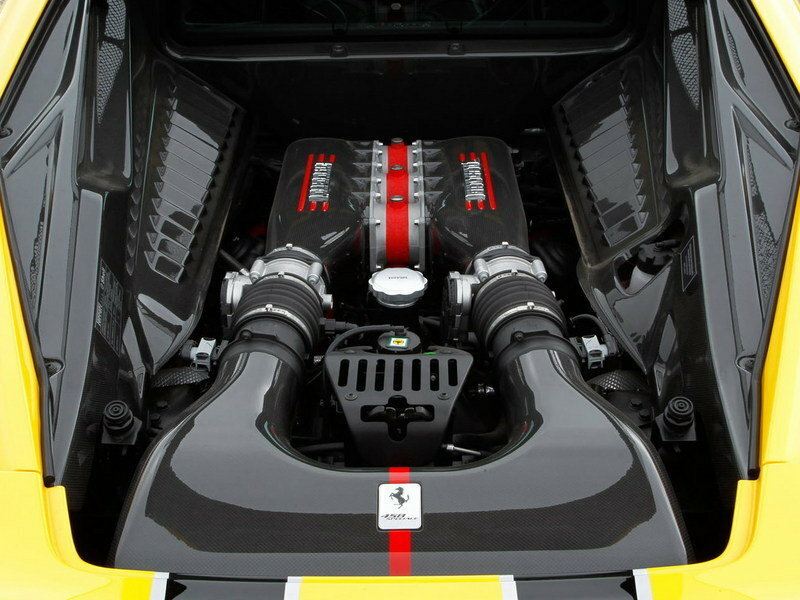 Note: Ferrari 458 Speciale engine shown here. The greasy bits are the best bits when you are discussing a Ferrari, and the 458 Speicale A is no different. Sitting behind the two seats you will find a 4.5-liter, naturally aspirated V-8 that produces 596 horsepower and 398 pound-feet of twist. 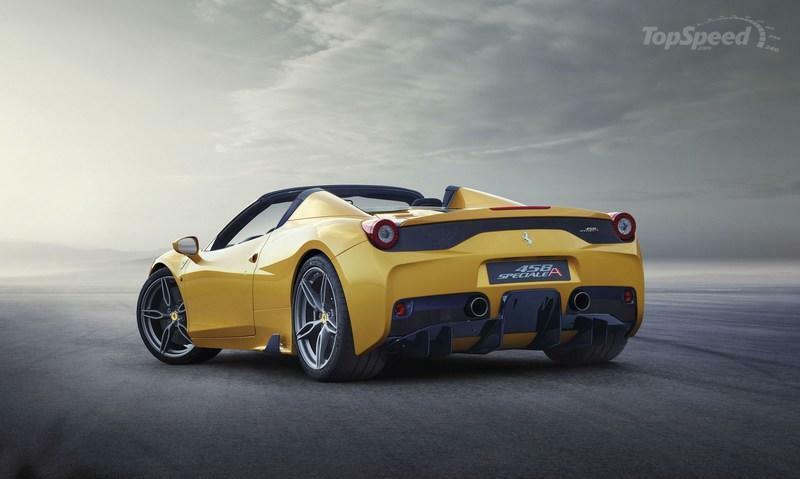 It is the most powerful naturally aspirated V-8 Ferrari has ever built for a roadster. 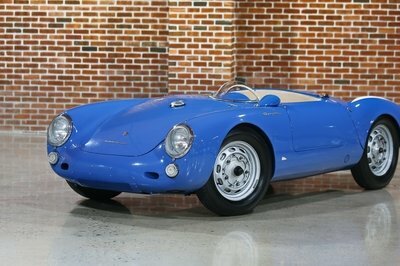 It will complete the 0-to-60 mph run in less than three seconds. 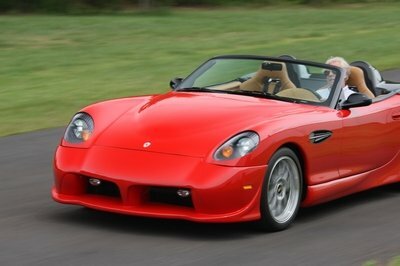 Expect a top speed at or around its coupe sibling’s 199-mph top speed. As with so many Ferrari models, trying to get an exact MSRP for one is nearly impossible. 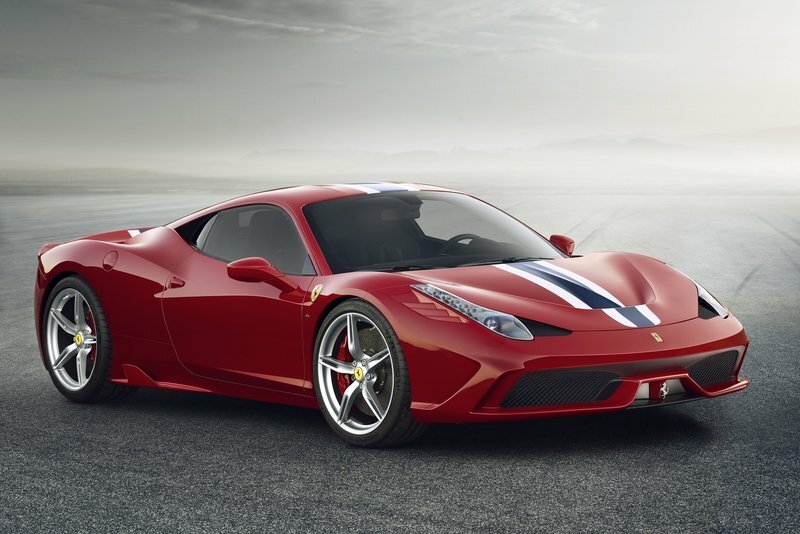 That said, the 458 Speciale A should start just shy of $300,000 and go up from there based on options. Still, price doesn’t matter that much, with only 499 units, if your order isn’t already in you can’t get one anyways. 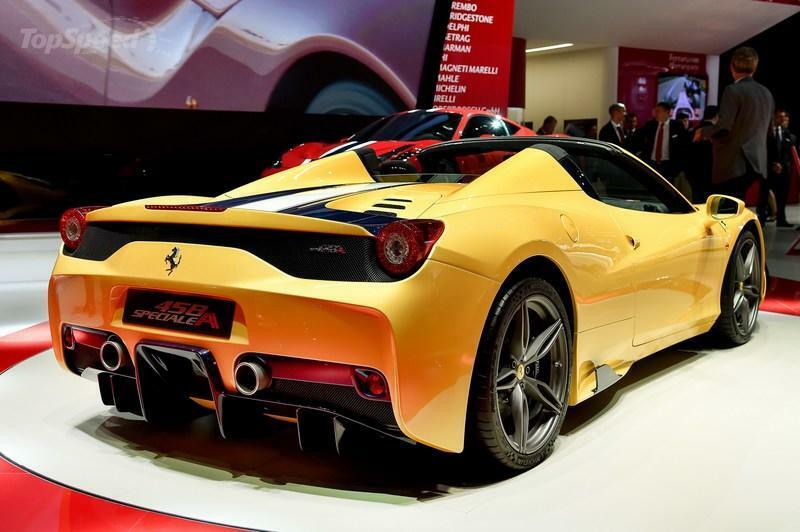 On October 13, 2014, the first production 458 Speciale A auctioned for $900,000. All of the proceeds were donated to charity. Sure, the Audi R8 V10 Spyder may not be as awesome as the 458 Speciale A in terms of weight reduction and overall performance, but few cars in this segment are. 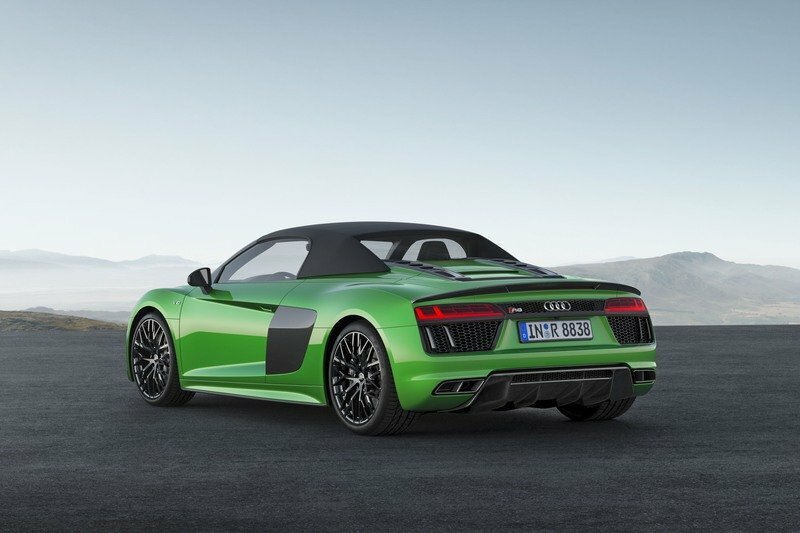 The Audi comes to the game with a 5.2-liter, V-10 powerplant that cranks out 525 horsepower at 8,000 rpm and 398 pound-feet of twist at 6,500 rpm. This is enough oomph to clip 60 mph in just 3.8 seconds and top out at 194 mph, both are much slower than the 458 Speciale. The R8 V10 Spyder is priced from $168,950 with a manual transmission and $176,760 with a seven-speed automated manual trans. These lower prices and a proper row-your-own gearbox are things the R8 can hang its hat on in this competition. 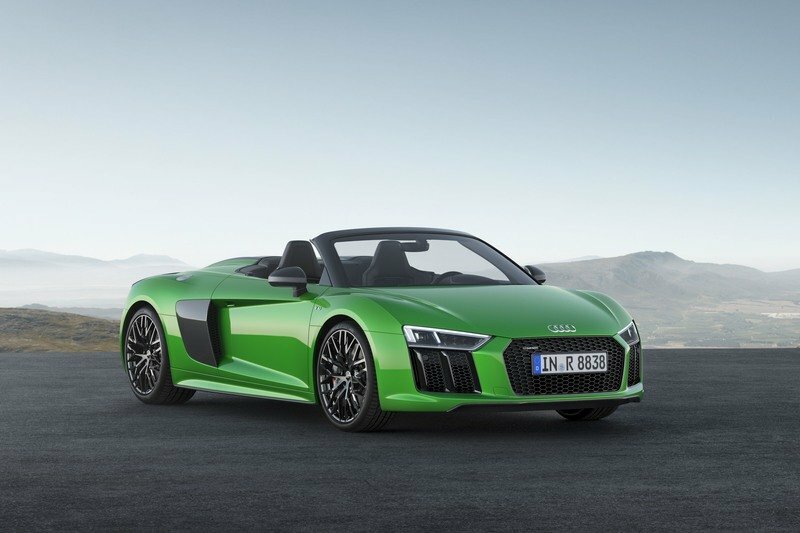 Read our full review on the Audi R8 V10 Spyder. It doesn’t exist, I know, but given the Gallardo was available sans top, I can only assume its replacement will lose its top at some point too. With 449 kw (602 horsepower) — the "610" is its metric horsepower — and 412 pound-feet of torque coming from its 5.2-liter V-10, I can only expect the Huracan Spider to easily keep pace with the 458 Speciale A. On top of that, with all of its aluminum and carbon-fiber chassis bits, I suspect the Huracan Roadster will match the Speciale’s cornering capabilities too. 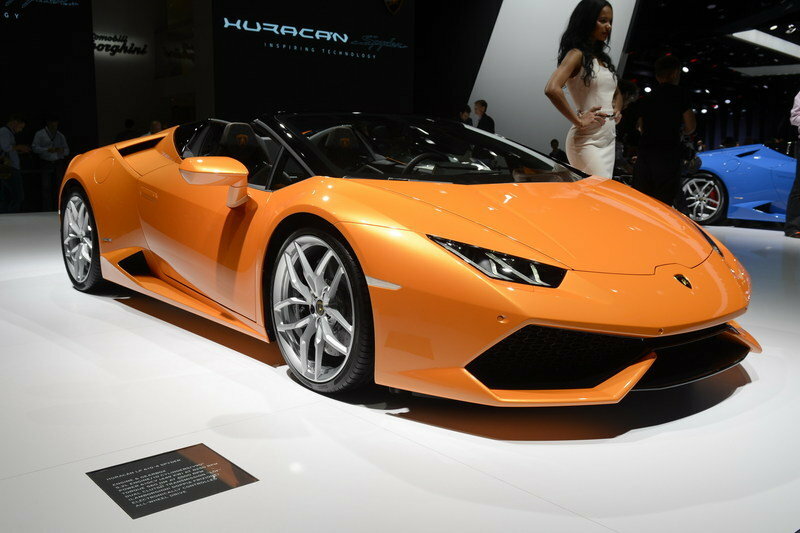 The Huracan starts from $237,250 and the convertible should add another $15,000, or so, to the price. Read our full review on the Lamborghini Huracan LP 610-4 Spyder. 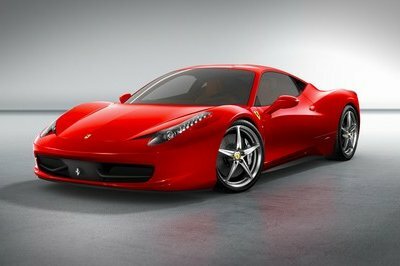 If you are fan of fast machines with infinite headroom, Ferrari has always been at the top of the class. The Ferrari 458 Speciale A follows that same trend by combining a powerful V-8 with what is arguably the brand’s best chassis. To top it all off, you have one of the fastest folding metal roofs in existence and one of the best soundtracks ever created by internal combustion. This car looks to be the true embodiment of what a supercar should be. It has style, panache and a whole load of fire and fury. 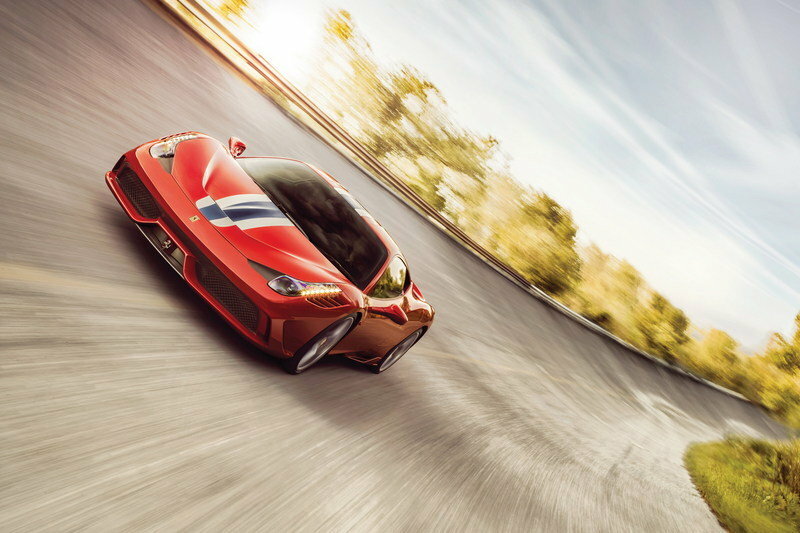 Read our full review on the Ferrari 458 Speciale. Updated 10/03/2014: Ferrari dropped the new 458 Speciale A in Paris and with the official debut comes a very cool promo video of the sports car and of course the video from the official unveiling. Enjoy! 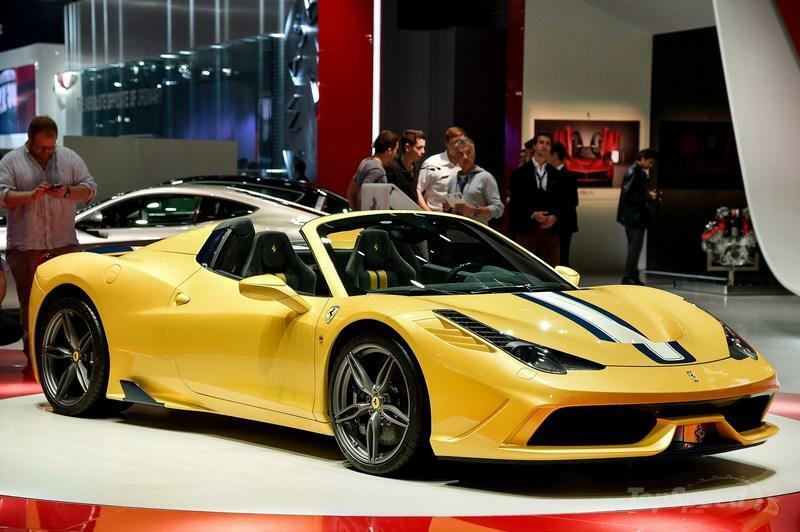 Ferrari is pleased to announce the Paris Motor Show world debut of the 458 Speciale A (A as in Aperta). The new limited edition special series is a celebration of the dazzling success of the various versions of the 458, a model that has collected an array of international motoring media awards and track victories, not least a double WEC title and category wins in classic endurance races, such as the 24 Hours of Le Mans, the 24 Hours of Daytona and the 12 Hours of Sebring. 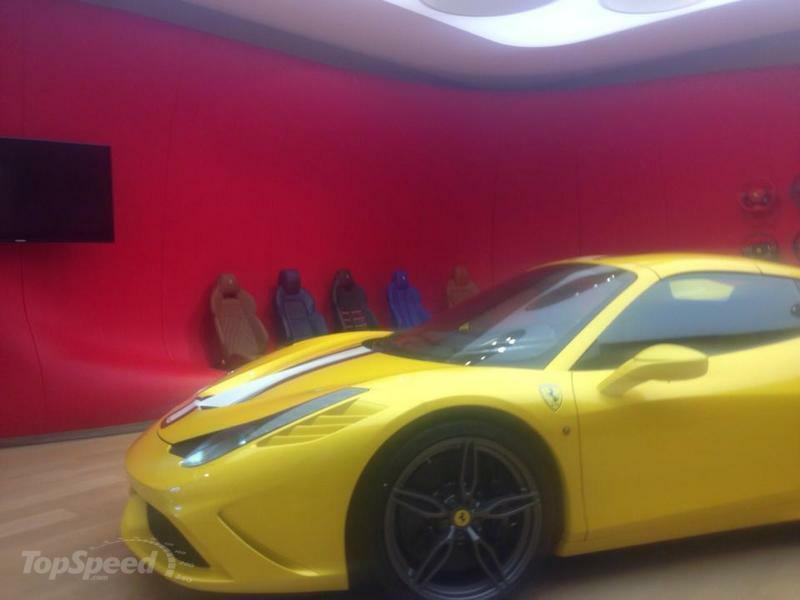 The 458 Speciale A is being premiered in a unique triple-layer yellow livery with a Blu Nart and Bianco Avus central stripe as well as five-spoke forged wheels in Grigio Corsa. The cockpit has a distinctive racing-inspired look: lightweight yet exclusive materials have been adopted throughout and, of course, crafted with Ferrari’s signature artisanal sophistication. This is particularly true of the finish of the dash, the moulded door panels and central tunnel in an exclusive blue carbon-fibre (also used for the treadplates) as well as the newly-designed seats in Alcantara© with contrasting stitching and 3D technical fabric.